Sarajevo, Bosnia and Herzegovina, Nov 15, 2017 / 12:14 am (CNA/EWTN News).- When Pope Francis visited Bosnia and Herzegovina two years ago, he found a country still healing from a devastating conflict two decades earlier. The three-year Bosnian War killed around 100,000 people and displaced a million more. Although ethnic and religious violence tapered off after the peace treaty of 1995-96, deep cultural and religious divides are enduring. Now, a historic master’s program has been created in Sarajevo that primarily focuses on Interreligious Studies and Peacebuilding, taught by the three major theological seminaries of Catholic, Islamic and Orthodox thought. 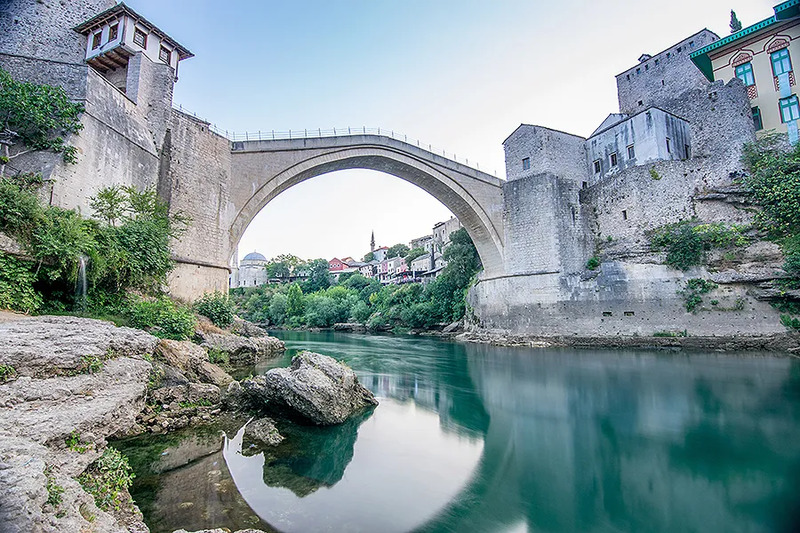 “This program represents efforts of the three faculties to work, on a scientific basis, on peace-building and reconciliation in this country,” said Darko Tomasevic, the dean of the Catholic Theological Faculty at the University in Sarajevo. “Above all, we want to ensure as good a foundation as possible for a better future for Bosnia and Herzegovina, in the capacity that we, as institutions within religious communities and churches, can provide,” Tomasevic said. The first of its kind in the region, the master’s program was coordinated by Catholic Relief Services, in conjunction with the Faculty of Islamic Sciences, the Catholic Theological Faculty and Orthodox Theological Faculty of St. Basil of Ostrog. According to Zuhdija Hasanovic, the dean of the Faculty of Islamic Sciences at the University in Sarajevo, the program is an effort to be more intentional about healing the country’s divisions with an attitude of respect. “Each of the faculties works on developing a sense of respect for ‘others,’ or different ones, but this study program is something special and it will, hopefully, yield results,” he said. The first class began on Oct. 26, and the program will run over the course of the next year. Professors and teachers from all three seminaries will lead the program, which now includes 23 students. The course is aimed at students who are have backgrounds in theology, social sciences and humanities, and are interested in interreligious studies and peacebuilding. “Joint-study programs like this one offer a unique opportunity to use religious as a catalyst for peace,” stated Marc D’Silva, the CRS country representative in Bosnia and Herzegovina. “This program will show how religious institutions can train a new generation of religious and civil society leaders to be advocates for a more just and better society,” D’Silva continued. The master’s program is currently only being offered to local students, but there are hopes of expanding the course to international students. CRS is also promoting scholarships, internships and job opportunities with local government officials and civil society organizations in the country. The official international humanitarian agency of the Catholic community in the U.S., Catholic Relief Services has had a presence in Bosnia and Herzegovina since 1993, when it began offering emergency relief services to victims of the war in Sarajevo. Post-war, CRS continued to offer aid by helping displaced families return to their homes. The organization has a continued presence in the country today through education, psychological support, rebuilding homes and promoting livelihoods. Pope Francis’ pastoral visit to Bosnia and Herzegovina in 2015 was seen as an important step in unity, in a nation where religion is closely tied to ethnicity. Forty percent of the country’s 3.8 million population are Muslim/Bosniak and another 40 percent are Orthodox/Serbian. Fifteen percent are Catholic/Croats. 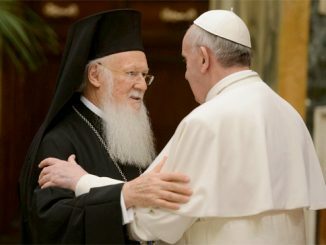 “There is no other foundation on which the culture of peace can be based, but on interreligious dialogue,” stressed Vladislav Topalovic, dean of the Orthodox Theological Faculty “St. Basil of Ostrog” of the University in East Sarajevo. Munich, Germany, Apr 19, 2018 / 12:01 pm (CNA/EWTN News).- The German bishops’ conference has denied reports that the Congregation for the Doctrine of the Faith has rejected its planned proposal to publish guidelines permitting non-Catholic spouses of Catholics to receive the Eucharist in some limited circumstances. “Reports that the Vatican, whether the Holy Father or dicasteries, has rejected the handout are false,” conference spokesman Matthias Kopp said April 19. In February, Cardinal Reinhard Marx of Munich and Freising announced that the German bishops’ conference would publish a pastoral handout for married couples that allows Protestant spouses of Catholics “in individual cases” and “under certain conditions” to receive Holy Communion, provided they “affirm the Catholic faith in the Eucharist”. The announcement concerned a draft version of the guidelines, which were adopted “after intenstive debate” during a Feb. 19-22 general assembly of the German bishops’ conference under the leadership of Cardinal Marx, who is the conference chairman. In his statement on Thursday, Kopp Cardinal Marx will inform his fellow bishops on the matter of the guidelines at an April 23 meeting. The Archbishop of Munich and Freising has been invited to Rome by Pope Francis to discuss the problem. Several sources claim that Cardinal Rainier Woelki of Cologne, who has asked for clarification on the draft guidelines from the Vatican, has been invited as well. It was reported yesterday by CNA and other media that the CDF had raised objections about the German bishops’ proposal; sources close to the congregation had confirmed this to CNA. It is unclear whether the Vatican has asked the bishops’ conference to modify the contents of the draft guidelines, whether they have suspended the development of a draft while the matter is considered further, or whether it has been entirely rejected. 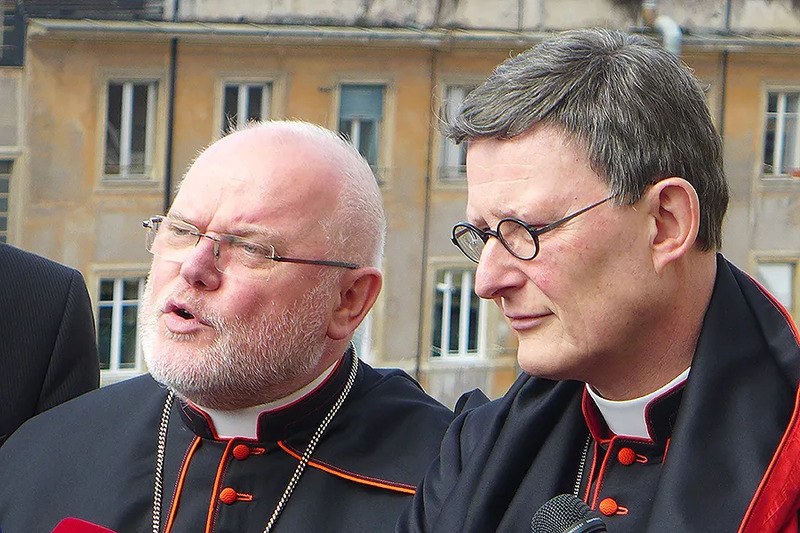 Last month, seven German bishops, led by Cardinal Woelki, sent a letter to the CDF and to the Pontifical Council for Promoting Christian Unity asking for clarification on the matter, appending a copy of the drafted guidelines. The signatories did not consult beforehand with Cardinal Marx. 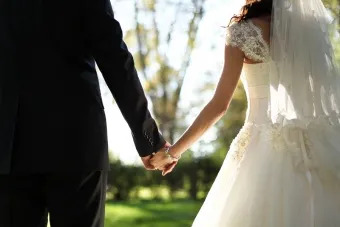 The seven bishops reportedly asked whether the question of Holy Communion for Protestant spouses in interdenominational marriages can be decided on the level of a national bishops’ conference, or if rather, “a decision of the Universal Church” is required in the matter. The letter was also signed by Archbishop Ludwig Schick of Bamberg, Bishop Gregor Hanke of Eichstätt, Bishop Konrad Zdarsa of Augsburg, Bishop Stefan Oster of Passau, Bishop Rudolf Voderholzer of Regensburg, and Bishop Wolfgang Ipolt of Görlitz. “From the view of the signatories, the goal in a question of such centrality to the Faith and the unity of the Church must be to avoid separate national paths and arrive at a globally unified, workable solution by way of an ecumenical dialogue,” the Archdiocese of Cologne told CNA Deutsch April 4.